Brooklyn Beckham Gets His First Tattoo And It's HUGE! Brooklyn Beckham gets his first tattoo! 2. 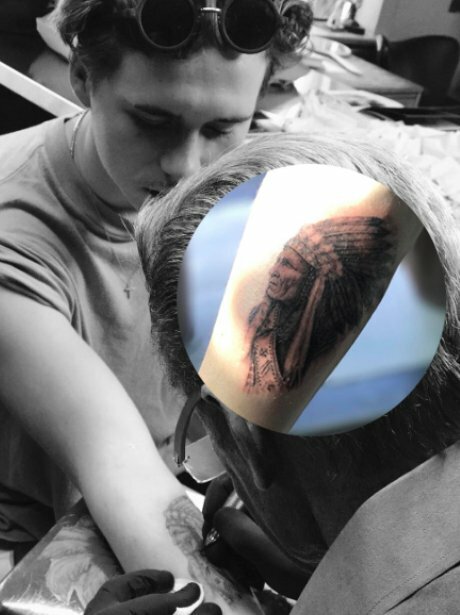 Brooklyn Beckham gets his first tattoo!